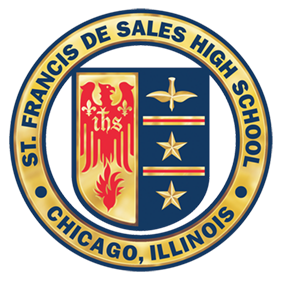 Welcome to the St. Francis de Sales High School Class of 1965 website! 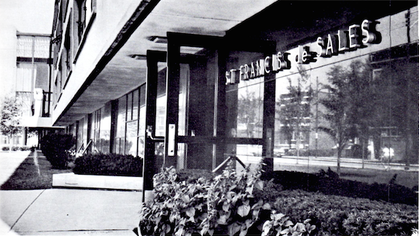 This website was created to keep the members of the class of ’65 informed of upcoming events (class reunions, etc.) and to help you reconnect with other classmates. The first thing you have to do is create your profile. You will need to do this in order to access any password protected pages on the site. All of the information you need for joining can be found by clicking on the “First Time Visitors” tab”. If you are having a problem getting into the site, click on Contact Us for help. Keep on fightin' you PIONEERS!! !